Escape to the Kent countryside and stay in the wonderfully charming The Dog at Wingham, officially one of the best pubs in the UK. Stay in one of eight uniquely designed guestrooms containing the world's most comfortable beds and enjoy a gourmet meal each evening. Be sure to pay a visit to Wingham Wildlife Park during your stay, or for golfers, some of the best golf courses in the world are nearby! 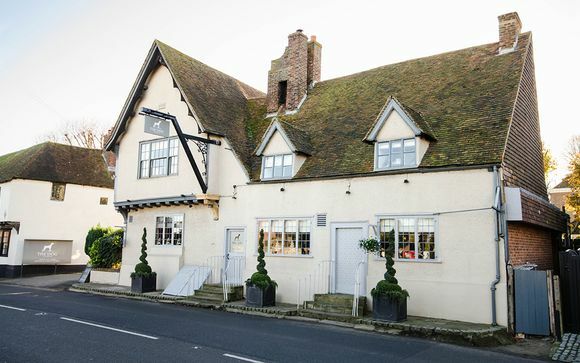 Set within a Grade II Listed former coaching inn, The Dog at Wingham sits in a prime position opposite the church in the charming village of Wingham, just outside Canterbury. Wingham is a civil parish and English Kent village located along the ancient coastal road. Some of the best golf courses in the world are nearby - Royal St. Georges, Royal Cinque Ports and Princess - and The Dog at Wingham can arrange bookings. 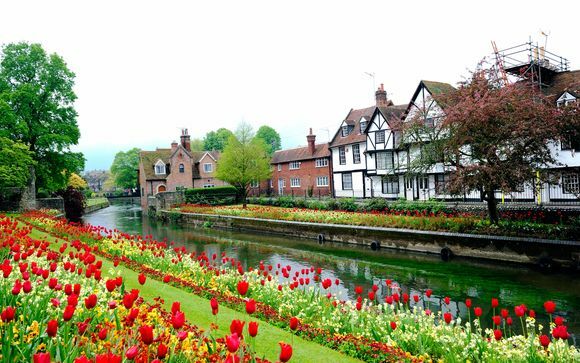 In addition, the Wingham Wildlife Park and Howletts Zoo for animal spotting is well worth a visit, as is the historical city of Canterbury and the coastal towns of Sandwich and Deal. Get away from it all and head to the charming Kent countryside and enjoy a relaxing stay in one of eight uniquely designed, en-suite luxury rooms. The Dog at Wingham has been hailed as the best pub in Kent and one of the best pubs in Britain, one of only nine in the South East to have made the rankings. The family-run boutique hotel boasts a modern interior despite its Tudor styling, a harmonious blend of 13th century features and contemporary comforts. Enjoy a cosy yet elegant meal at the celebrated restaurant, wade your way through an extensive drinks list, and kick back on the most comfortable bed in the world. Come and stay in one of eight gorgeous guest rooms, each one individually designed by the family who runs The Dog at Wingham. Each room has an en-suite shower room and Hypnos beds throughout, known as the most comfortable bed in the world. 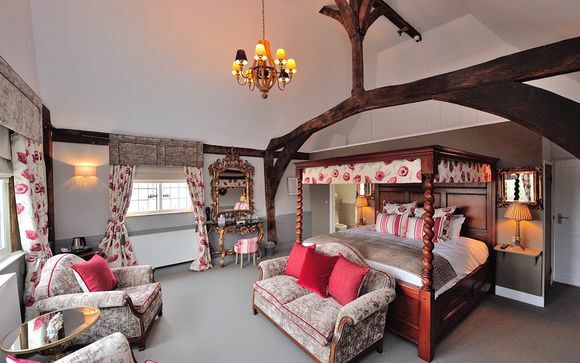 From four poster beds to sumptuous duvets, you're guaranteed an incredible night's sleep. Please note: Your room will have either a four poster or double bed, depending on availability. 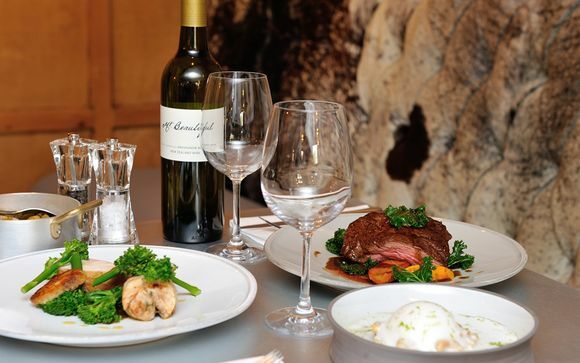 Head Chef Dan Johns and his team at The Dog at Wingham will take you on a journey with their culinary prowess, hand picking the finest local produce to serve exquisite seasonal dishes, which exemplify the best of modern British fare.